CEKOL MOZAIKA finds particular application in areas subject to mechanical damage, corridors, staircases, offices and public buildings. It can also be used to decorate the external walls, particularly the plinths, balconies, parapets, etc. 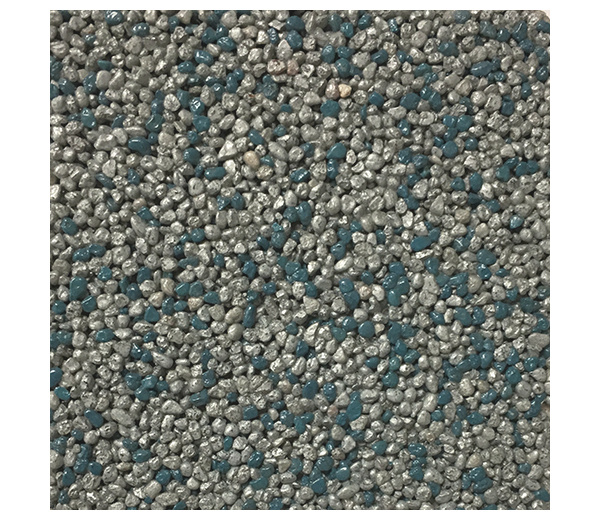 CEKOL MOZAIKA is a ready-to-use mosaic decorative coating based on a water-soluble acrylic resin and coloured quartz aggregates. 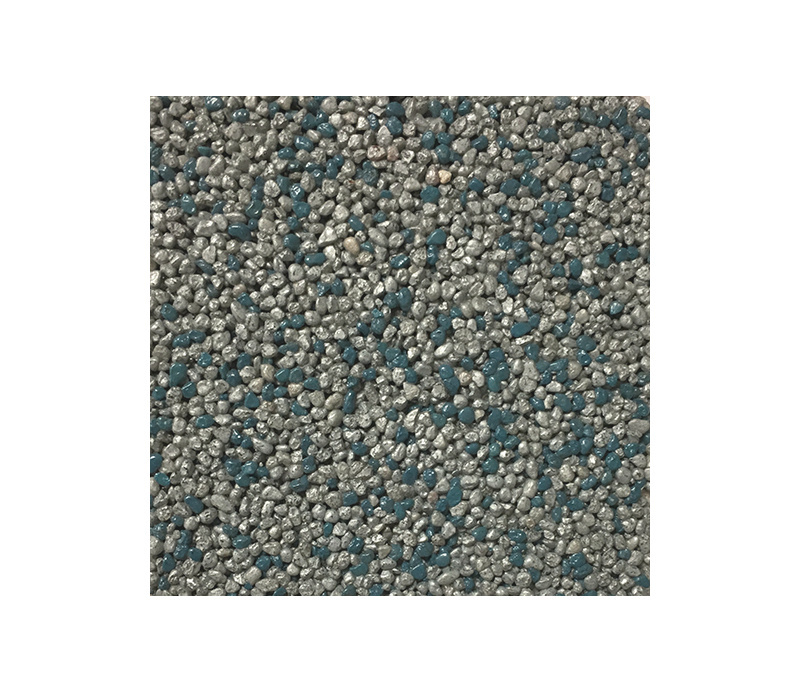 It is used for manual-made decorative and protective coatings on concrete and gypsum substrates, traditional cement-lime plasters, plasterboards and on reinforced layers in thermal insulation systems, indoors and outdoors. The substrate should be even, clean, compact and free of grease. Remove any emulsion, oil-based and glue paints, as well as loose sand particles. If necessary, smoothen the substrate using, e.g. the CEKOL ZW-04 or CEKOL ZW-05 levelling compound. Fresh lime-cement plasters should be seasoned and dry. Protect the substrate against excessive moisture (precipitation water, capillary rising damp). Highly absorbable substrates should be primed with the CEKOL DL-80 emulsion and then with the CEKOL GM-84 primer in a matching colour. Mix the compound before application to achieve uniform consistency. The best effect is achieved when the compound is applied on an even surface with a continuous layer. If you need to interrupt the work, use tape to mark the area for application. Apply the compound allowing to spread it according to the grain’s thickness. Never apply the coating on surfaces which are frozen, wet and exposed to strong sunlight, during rain, fog and heavy wind. Clean the tools under running water immediately after you have finished the work. Polish Institute of Hygiene certified. Shelf life: 9 months from production date. Store in airtight packaging, in a dark room, far from heat sources. Protect from overheating and sub-freezing temperatures. The mosaic must be used with the CEKOL GM-84 primer.